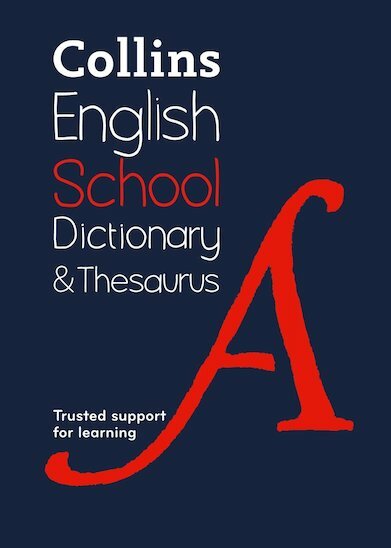 THE legendary all-in-one word helper for students aged 11+, designed by teachers and experts. Get yourself word perfect. Now that you’re in secondary school, good English counts. How can you make sure written assignments always make the grade? And keep your stories fresh and exciting? And meet curriculum spelling and grammar requirements? And learn essential terms for revision and homework? Don’t panic. This book will help you do all that stuff and more. Basically, one book with all the English help you need, right up to GCSE level. Get exactly the words you need – fast.